Garnier has been so generous in offering so many Free Samples lately! 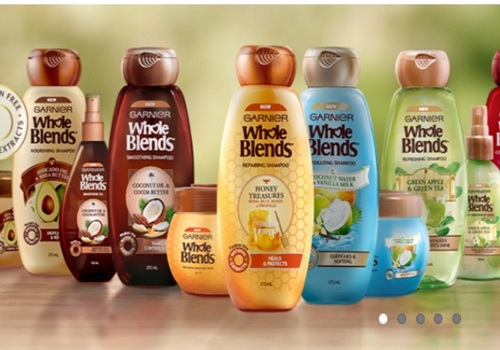 If you received a sample you can now post a review for your chance to win a Garnier Whole Blends prize pack! 5 winners will win the entire range of Whole Blends products including the shampoo, conditioner, treatment (valued at $150). Also 20 secondary prizes are up for grabs of a Whole Blends shampoo and conditioner prize pack! Contest closes April 30, 2016.